Nearly one out of every five freight bills are inaccurate. 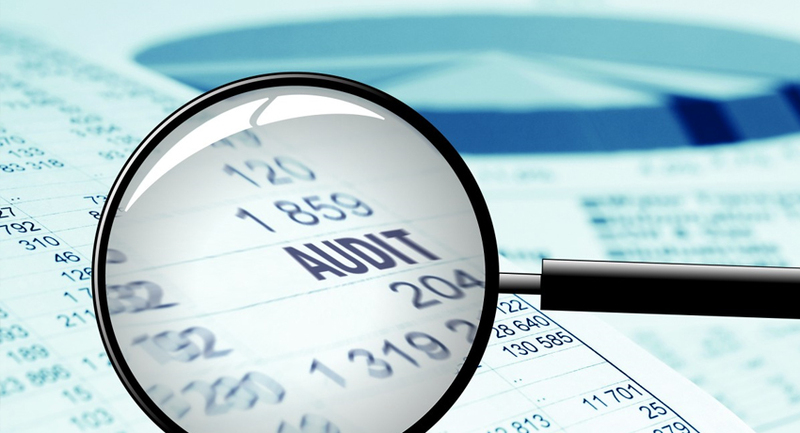 With Post Auditing, CT Logistics recovers millions of dollars annually in overcharges. Our experienced post auditors will work with you, to systematically review paid freight bills and vendor invoices. When errors are discovered, CT does all the claim filing paperwork with instructions that refunds be made payable to you. Recovered refunds or credit memos are then shared between you and CT Logistics.